RUSH: This is kind of cool. 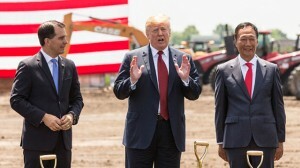 President Trump is right now, as we speak, in Mount Pleasant, Wisconsin, at the ribbon cutting for the new Foxconn plant there. Foxconn is the Taiwanese company that assembles iPhones in both mainland China and India, a number of other places. And they’re opening a plant in Wisconsin, 13,000 jobs will be created. I think they’re gonna make LCD screens or any number of sized TV sets and iPad size. I don’t think they got much to do with iPhone production there, but Trump just talked about how brilliant a guy Scott Walker is. Washington thwarted from having some vessels designated as North Korean sanctions violators. 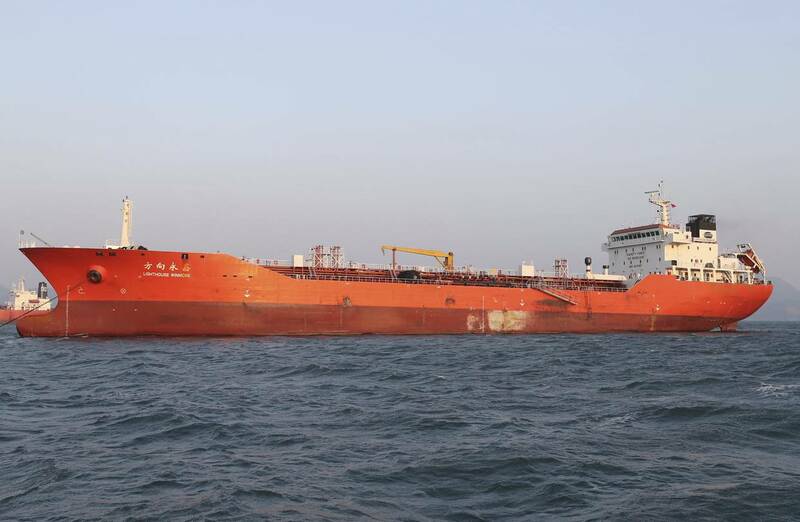 Beijing and Washington clashed over a U.S. push to blacklist cargo ships for violating international sanctions against North Korea, including one vessel South Korea said it seized after an illegal transfer of oil. The confrontation, playing out in jockeying at the United Nations, comes amid an escalating war of words between President Donald Trump and Beijing over China’s willingness to tightly enforce sanctions following Pyongyang’s nuclear and long-range missile tests. China’s critics say it has agreed to tough-sounding Security Council resolutions while modulating how strictly the sanctions are actually enforced. China denies it violates sanctions.